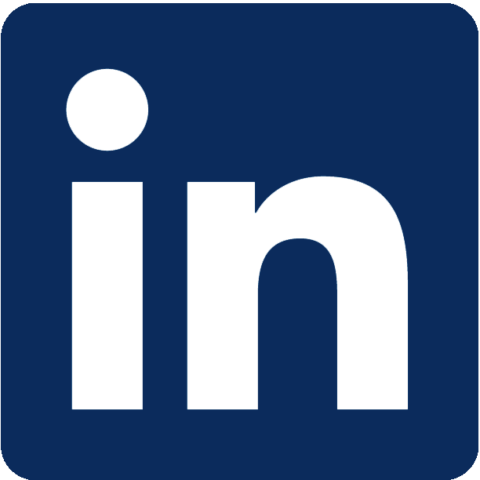 5 tips for using LinkedIn for Predictable Revenue growth. Use LinkedIn to connect with potential customers to create warm leads. The most successful Challenger Sale reps use these 5 LinkedIn tips to accelerate their sales success.